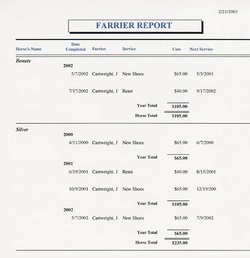 Reports can be generated from each of the folders, just click on Reports at the top of the screen. 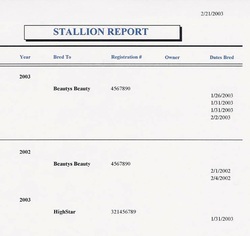 HorseBiz includes 40 reports. 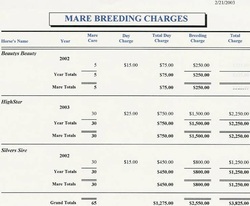 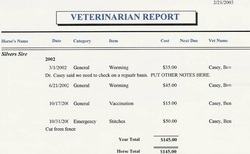 Here are just a sample of the various reports that are available in HorseBiz. 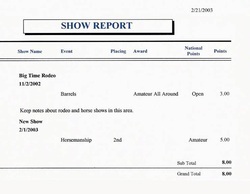 HorseBiz offers an easy way to backup your valuable horse records.